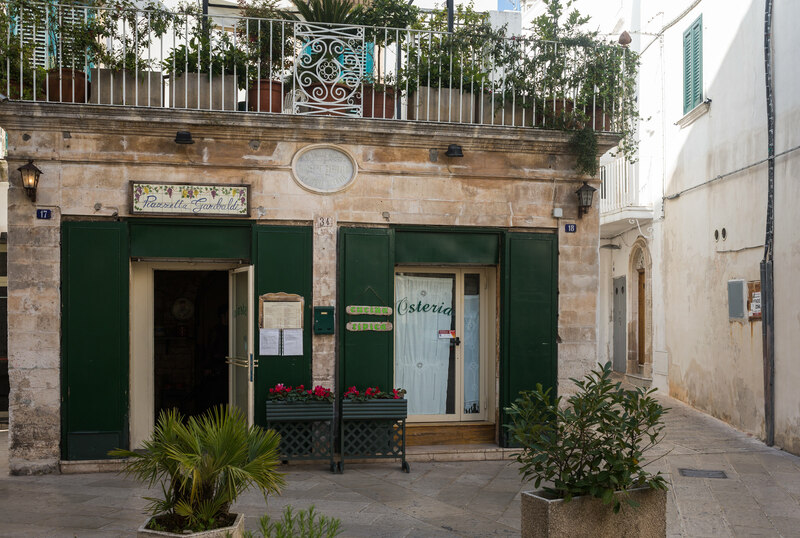 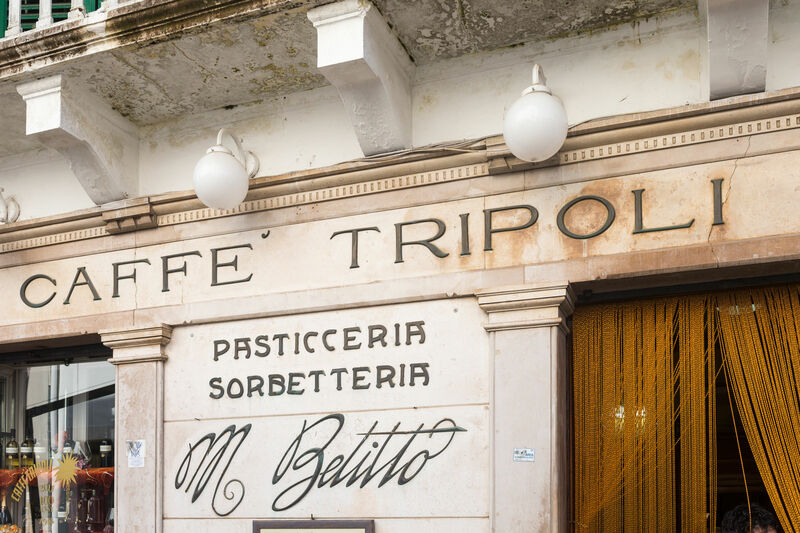 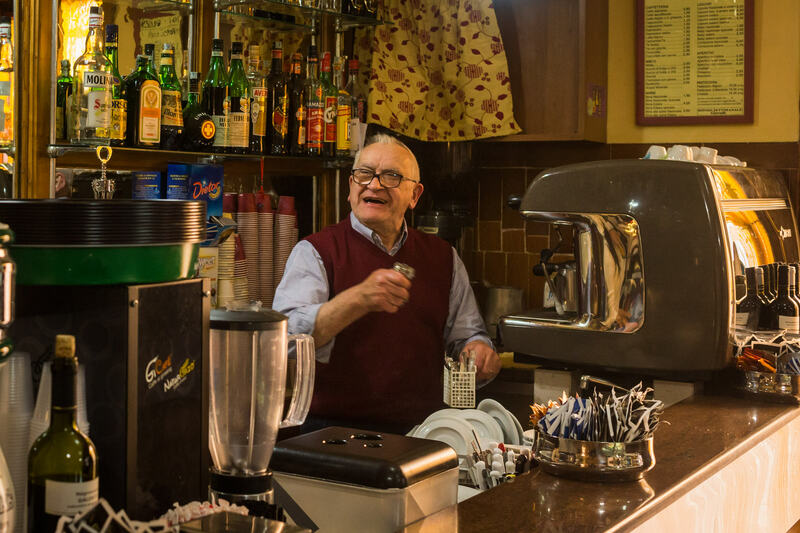 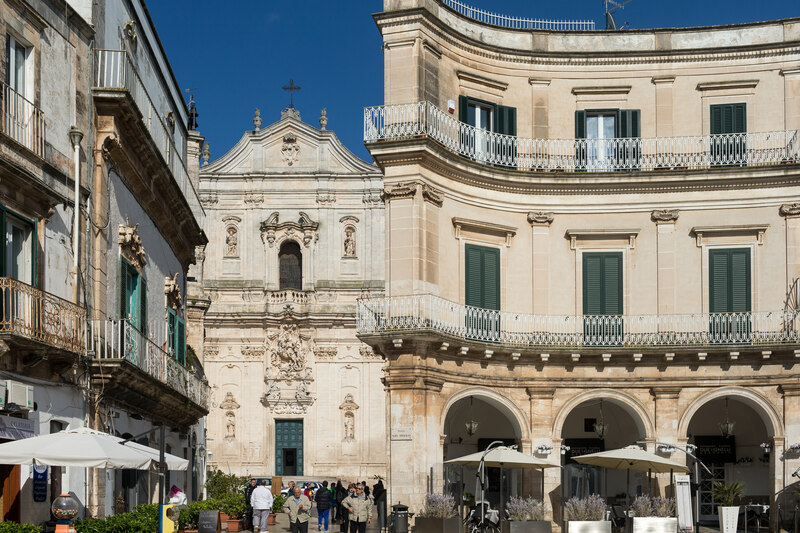 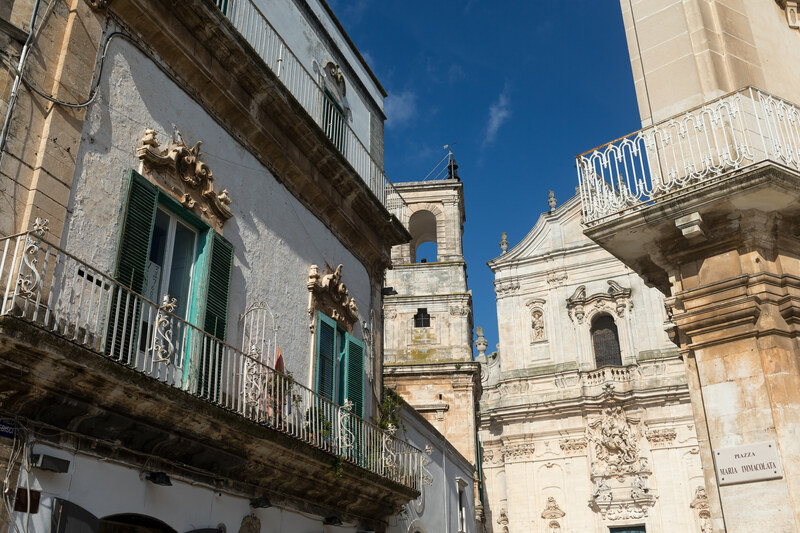 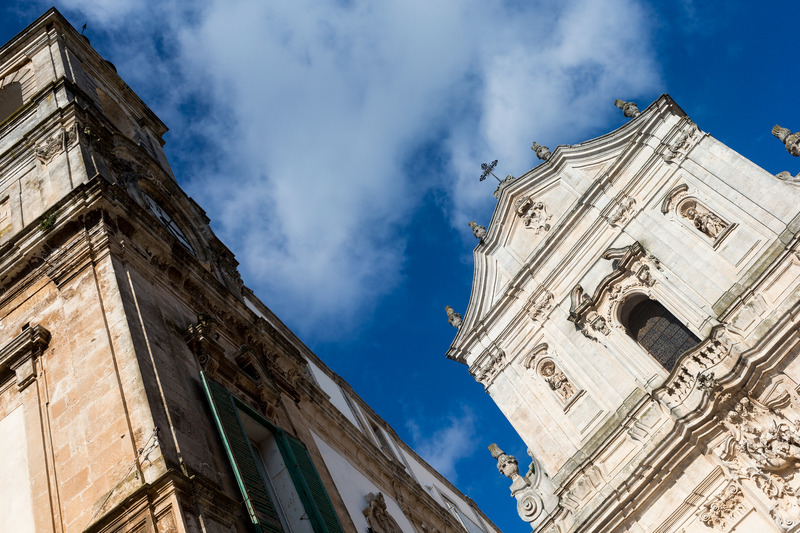 Martina Franca’s main attraction is the old quarter, a fine example of Baroque art, with its streets, white lanes, palaces, and colossal churches. 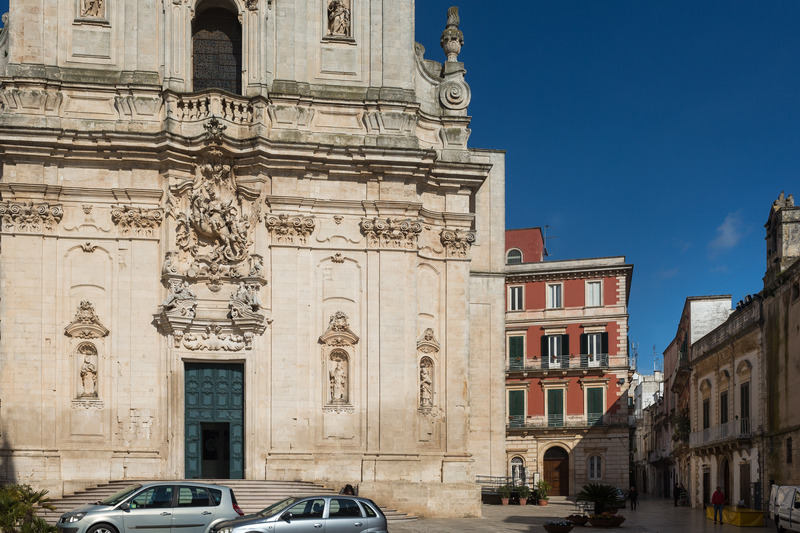 The Palazzo Ducale is the essential monument, and from its strategic location it offers an outstanding view over the nearby towns. 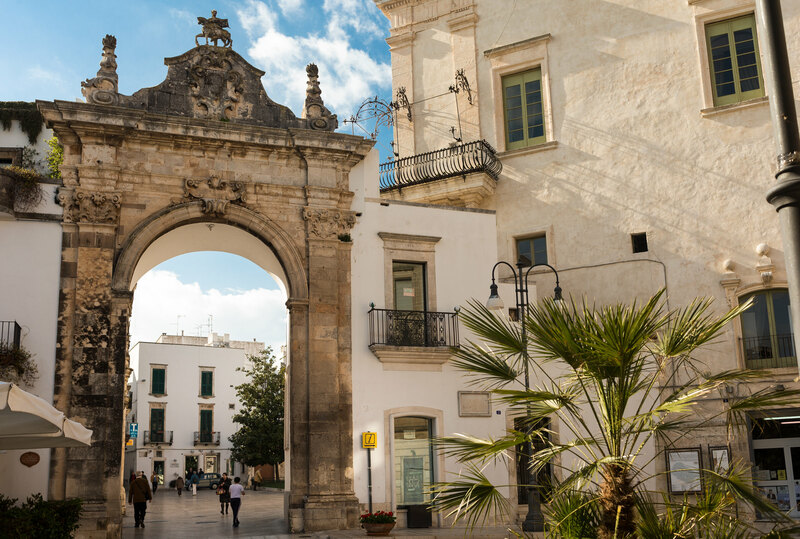 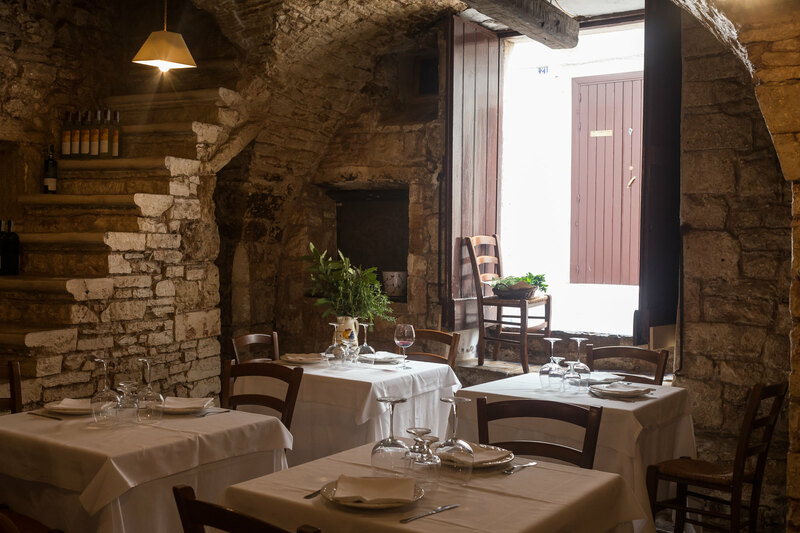 Martina Franca is adorned by suggestive caves and surrounded by karst territory. 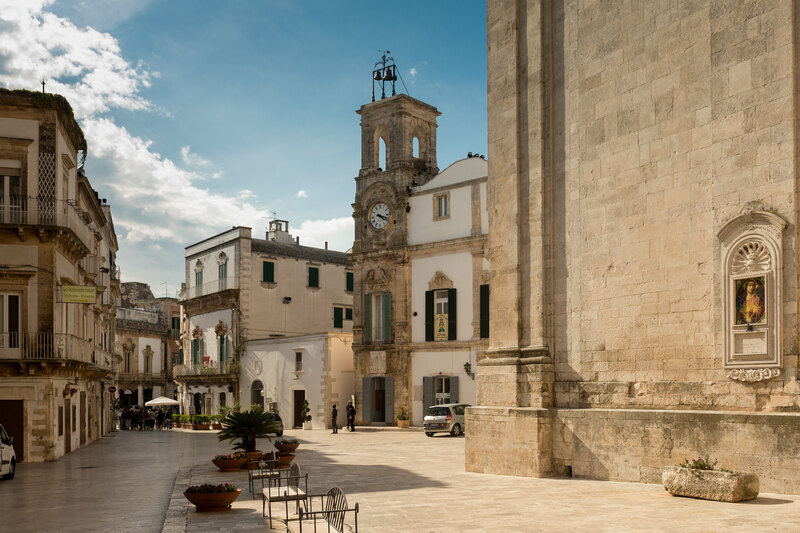 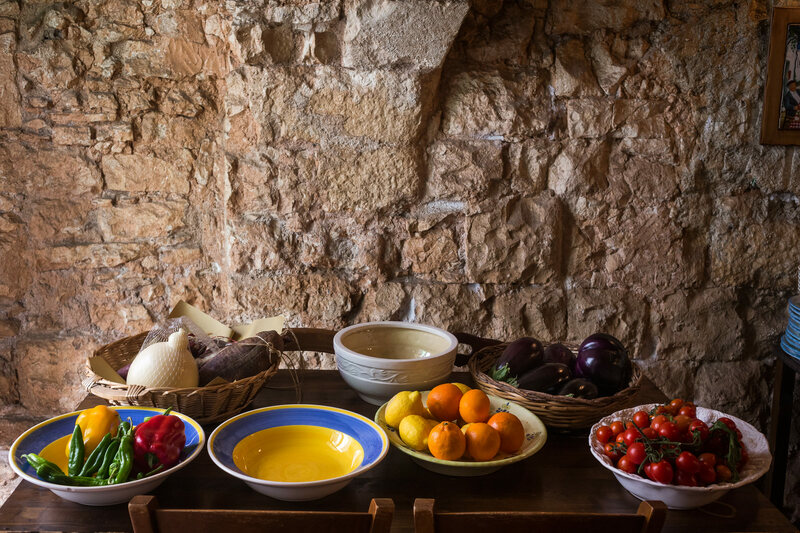 The ancient Casedde, the famous Trulli, and Masseria (local farms) are part of this stunning location.